We’re attending the world’s largest annual subsea exhibition and conference…see you there? This February, our Business Development Manager, Ken Stephens, will be attending the three-day Subsea Expo at the Aberdeen Exhibition and Conference Centre. 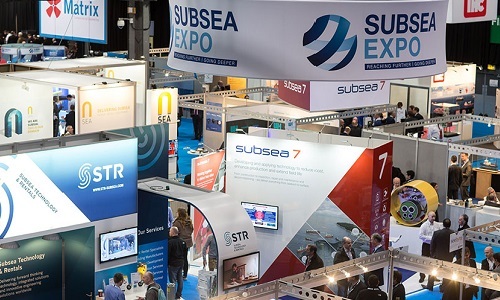 The free to register event attracts over 5,000 delegates and around 150 exhibitors showcasing the latest and best in subsea services and technologies. Last year, Lord Digby, former Director-General of the CBI, commented on how the event supports a thriving British subsea industry which is leading with technology and innovation and an impressive 80% export market. This year, we’re looking forward to seeing what’s on the cards for the subsea industry with advancements in technology and recruitment of the next generation of subsea specialists. The event’s impressive schedule of conference sessions will explore these challenges and other issues faced by the industry – and debate how to solve them. If you’re at the event and would like to meet Ken for a coffee and a chat you can contact him on ken.stephens@imh-uk.com. Location: UK home port and worldwide. 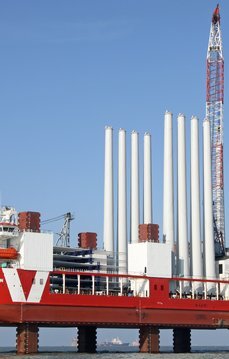 Scope of Work: Service of jacking system, cranes, winches and windlass, and water-tight doors. © Industrial & Marine Hydraulics Ltd. All rights reserved.